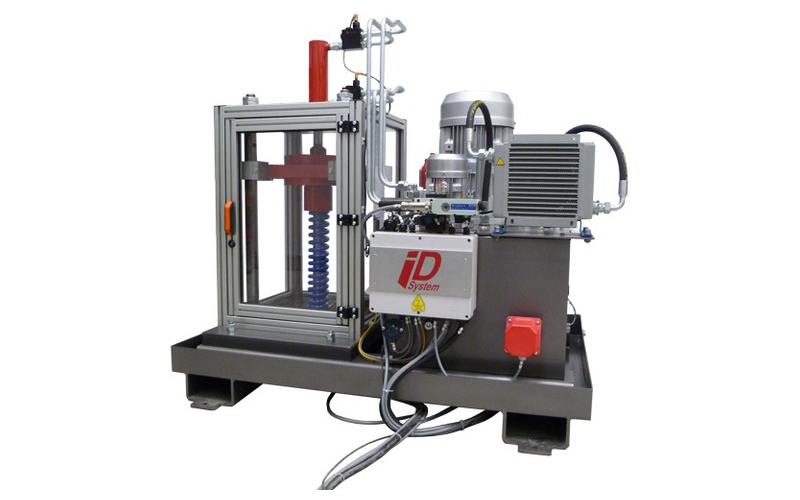 Training Systems Australia is proud to represent ID Systems of France, world leaders in Hydraulics training systems. Key to learning is the ability to transfer what is taught in the classroom into the real world of industry. 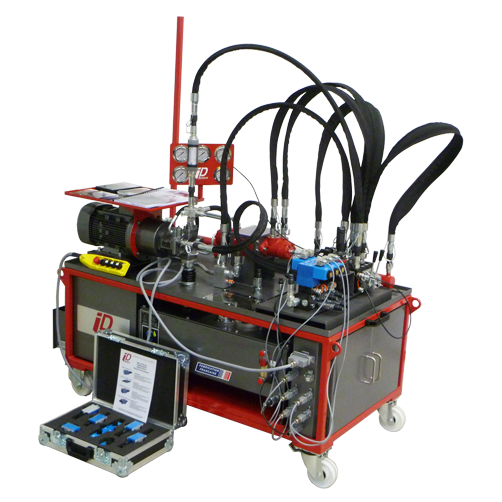 Using our equipment, students from many sectors related to hydraulics such as transport, industry, aviation, agricultural machinery, hydraulic maintenance, mechanics and the like will therefore be able to learn hydraulics in a practical way and utilise their acquired knowledge in their careers. 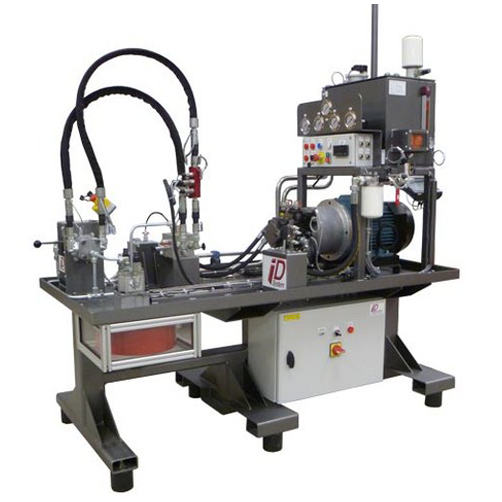 Each training bench is equipped with famous brand components and has different functionalities related to hydraulics. 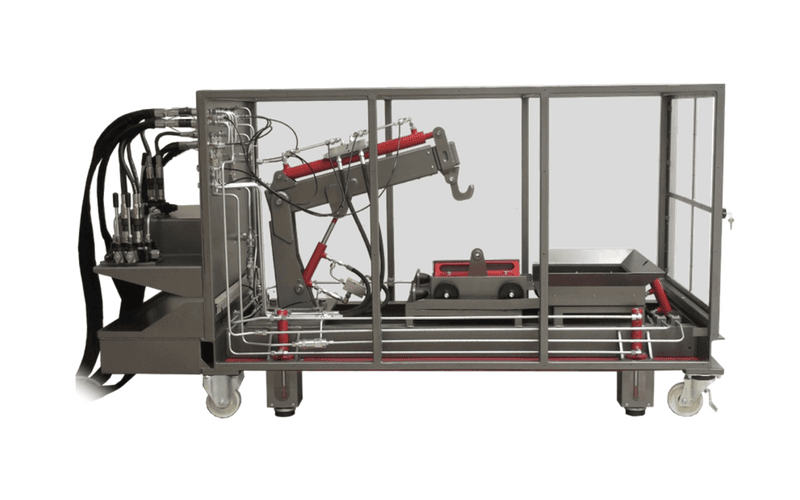 For example, students can simulate the automatic cycle of a forging press, reproduce the movement of an aerial work platform, understand aviation landing gear, work on a telescopic crane or understand hydrostatic and steering transmissions with our didactic range. Industry 4.0: the digital is here! 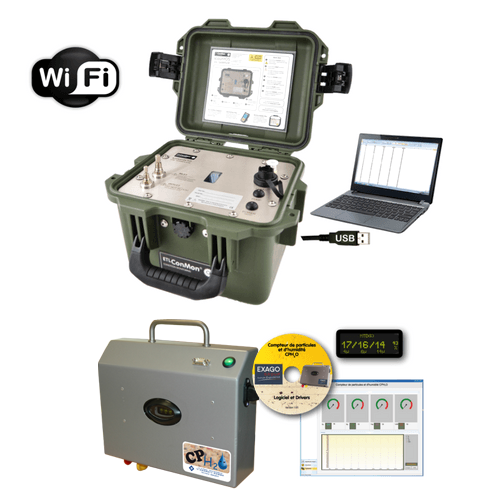 Connect directly to remote access from a Smartphone, a tablet or a PC! 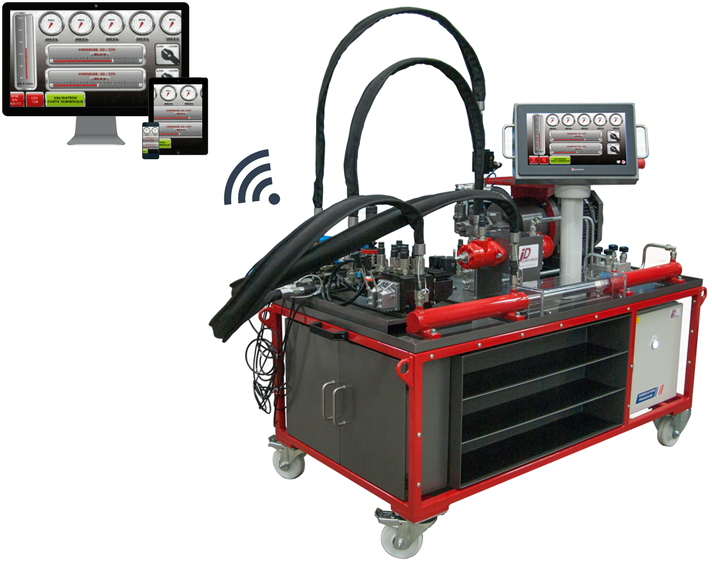 Understanding industrial and mobile hydraulics. 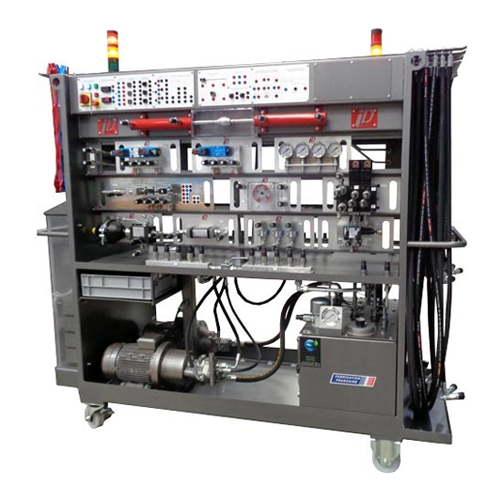 Open circuit training bench, On-Off and/or Proportional, fixed/variable displacement pump, manual and electrical control. The fundamentals of a hydraulics closed circuit. 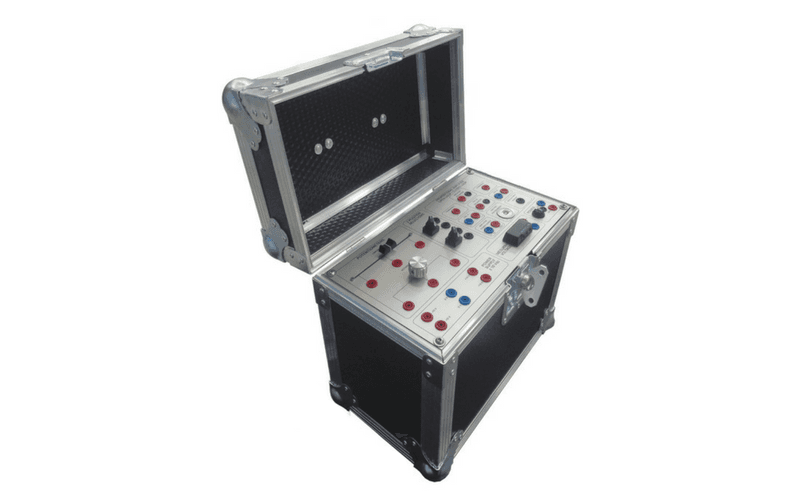 Completely modular and upgradeable system. 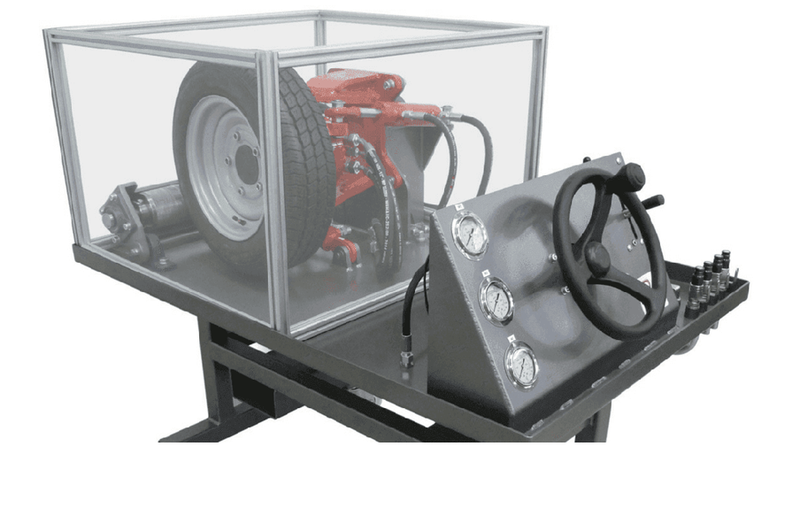 Understand the principles of a hydrostatic steering. Hydrostatic drive and wheel motor. Should be connected to the Hydraulics Closed Circuit Training Bench for operation. Similar to a real industrial system. 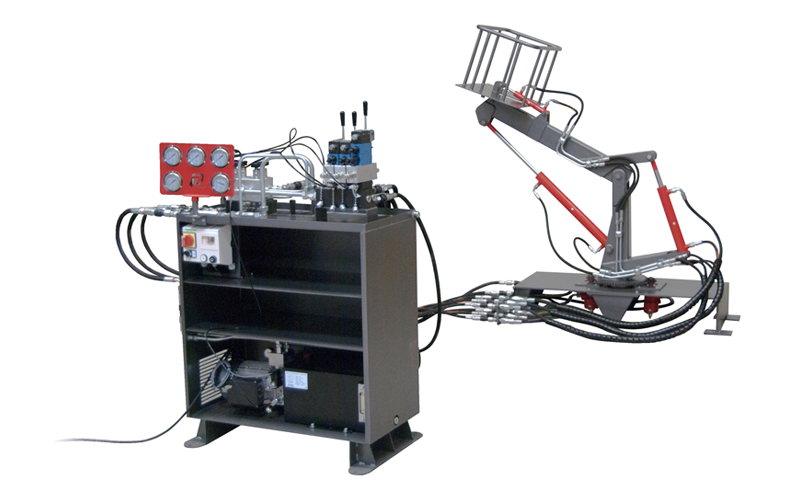 Telescopic crane training bench equipped with Programmable Logic Controller (PLC). 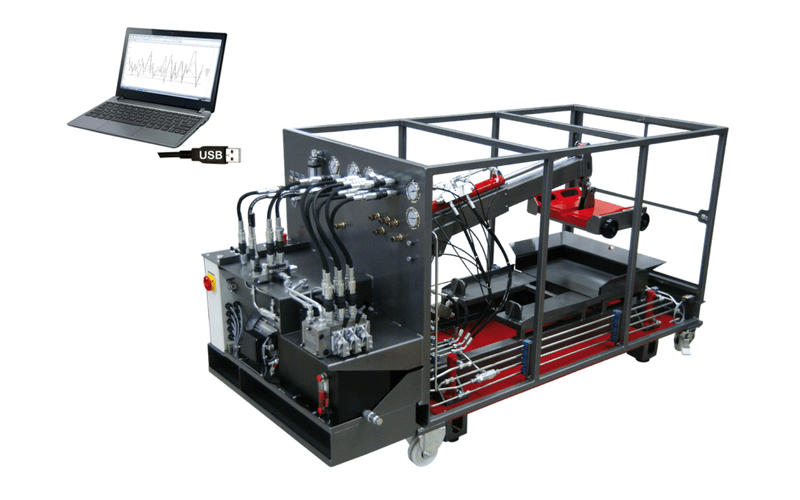 Should be connected to Hydraulics Open Circuit Bench or Modular Hydraulics Bench for operation. Simulate an automatic forging cycle. Practical exercises of automatic or manual cycle. 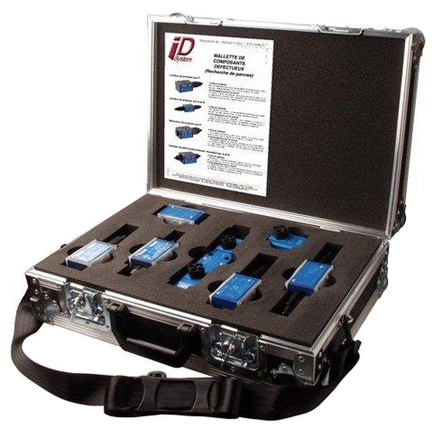 Training Systems Australia offers a complete range of accessory kits for hydraulics training that may be associated with didactic hydraulics benches. Introduce breakdowns. Make proper diagnosis. 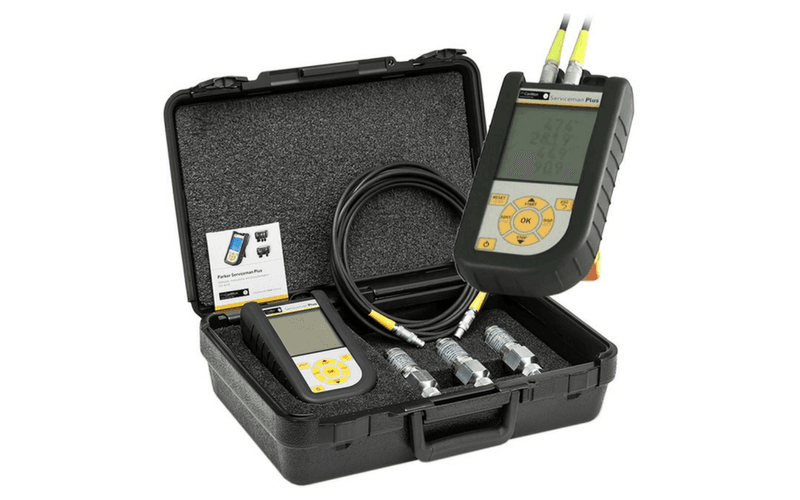 Hydraulic defective components for simulations of maintenance actions. Determine the correct cleanliness class. 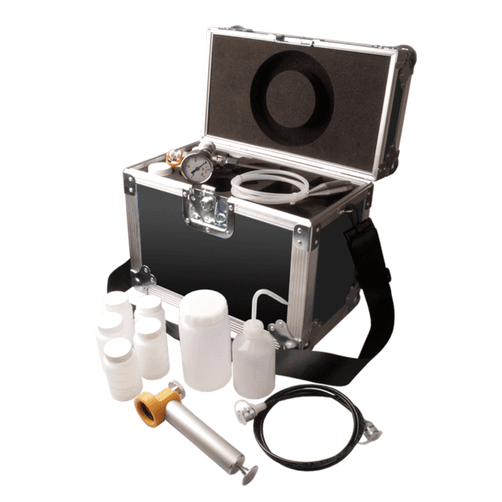 The sampling kit includes the necessary tools to collect a sample of oil. 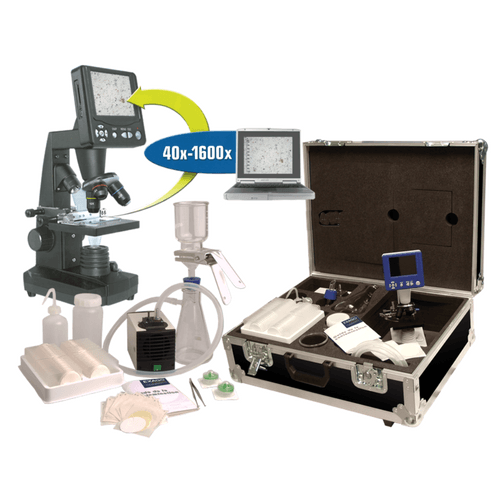 Oil Analysis Kit with filtration system and digital microscope. Simple diagnosis of particulate contamination.